MA-FRA (also known as MAFRA) is a Italian manufacturer of several ranges of car care products, among their brands the most popular might be the division Labocosmetica, which can be recognized by the purple labels. This line of products is especially aimed at car care before and after the application of a coating. MA-FRA S.p.A. is located in Milan, Italy. MA-FRA was founded by Gianfranco Mattioli after discovering ways to transfer the principles of human cosmetics in car detailing products. It explains the slogan used by MA-FRA: “cosmetics for your car”. MA-FRA was founded in 1965 with the invention of a self-drying product for dewaxing and polishing, which was quickly offered to car dealers and garages. The first dashboard-polish was invented by the name “Diamantplast” in the 70’s. This was also the period where the brand started to aim more towards boats and motorcycles. In 1980 MA-FRA set up a collaboration with Peugoet Italia, providing the professional and DIY products and moves the company into creating an aerosol free of chlorofluorocarbon. It wasn’t until the 90’s till MA-FRA started production of alkylphenol-free detergents and established its eco-friendly reputation with the Eco Spray line. It quickly after created a collaboration with Mercurio Trasporti and Fratelli Elia, supplying the market for thousands of vehicles per day. Later in the decade, a laboratory was setup and got recognized as the official Toyota Italio and Deawoo Motors Italia supplier. Early 2000 saw the company move into its new Baranzate premises just outside of Milan and as the only company in the car care chemical production sector they achieved the important Environmental ISO 14001 and ISO 9001 certification. This was also the the period that saw rise to Nautica, Moto, Camper and Ferramenta as new brands. In a later stadium, the descendants of Gianfranco decided to set up Labocosmetica as the premium line from the MA-FRA products. Today, the brand is available in roughly 60 countries. 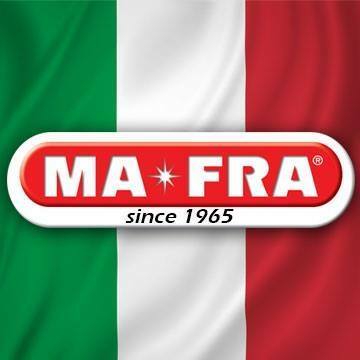 As the only Italian manufacturer of detailing products (not tools or accessories), MA-FRA offers a wide variety of products for various tasks and vehicles. The company offers products for cars, boats, industrial use and some miscellaneous tasks. Within the whole range of products, the main focus is still to create products with high performance and none/little effect on the environment. The general split in products is made with the MA-FRA brand on the core range of products, with some of the premium products being published under the sub-brand “Labocosmetica”. The concept is that Labocosmetica offers the products in a packaging that resembles the style used for human cosmetics (such as eyeliner, facial masks, lipgloss etc). This would match the phrase “Cosmetics for your car” and give the products a more premium look. The largest collection of products however are offered via the regular MA-FRA brand with traditional style labels (image of product or category in the background with bright words on top that mention characteristics from the product itself). The MA-FRA brand offers products for many different application, such as automotive, motorcycle, boat, industrial and professional cleaning. The Labocosmetica brand mainly focusses on automotive products that can sometimes be used on similar surfaces on different vehicles. 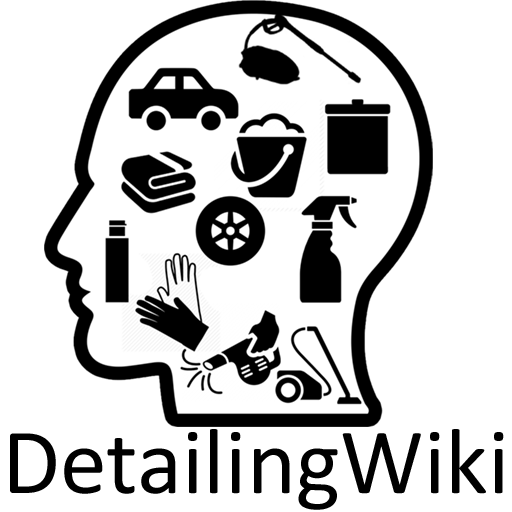 MA-FRA has its own company website and several seperate websites for its different brands. The company is moderately present at car care or car detailing events and is slowly being seen more often in countries outside of Italy. Examples of their presence includes: Supercar Owners Circle and Cars and Coffee, or Automechanika Frankfurt, Milan Autoclassica and Sema Las Vegas. The products are most often demonstrated or published by resellers and distributors. The company is not overly active on social media channels, although it does use a few different types of social media. Although MA-FRA doesn’t shout about it, it is not a secret that they own more then 1 brand to publish their products. Regardless of the growth of the company, the products are only recently being seen a bit more often, albeit via resellers and distributors.